Europe’s top economy Germany should help its EU partners out, the European Commission said on Wednesday (22 February), after the Trump Administration attacked Berlin for using the bloc to boost exports unfairly. The Commission said second-ranked France, which has long struggled with deficits, had made progress but more needed to be done to remedy “excessive imbalances” in its much weaker public finances. Germany has racked up enormous trade surpluses over many years, with its EU peers pressing Berlin repeatedly to help their weaker economies by investing more at home to boost consumption and therefore imports. 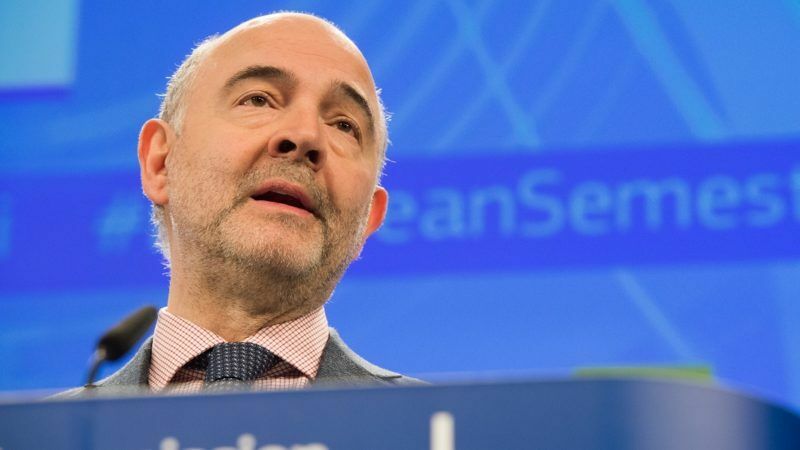 Unveiling a regular review of member state public finances, EU Economic Affairs Commissioner Pierre Moscovici said this situation was not good for anyone. “In Germany’s case, we see once again that a very large current account surplus is not healthy for the economy and additionally, creates very significant economic and political distortions for the entire eurozone,” Moscovici said. “We will follow developments closely in this situation which is absolutely crucial for the eurozone,” he told reporters. “We will make the necessary recommendations this spring and later, on the basis of what the next government does,” he added, referring to September polls in Germany. 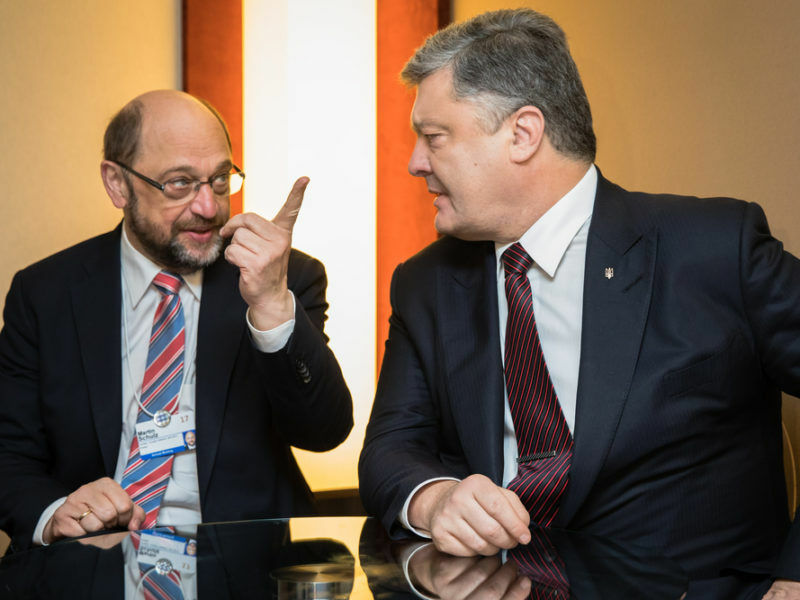 Martin Schulz has a real chance of becoming Germany’s next chancellor, political consultant Michael Spreng told EURACTIV’s partner WirtschaftsWoche, as Angela Merkel struggles to inspire her own voters. US President Donald Trump warned just before his inauguration Berlin was taking everyone for a ride, including the European Union, by using a weak euro to boost exports. “You’ve been very unfair with the USA … it’s a one-way street,” Trump told German tabloid Bild, promising tough action to restore the balance. Compared with the strength of Germany, France has struggled with persistent low growth, high budget deficits and debt. Moscovici, a former French finance minister, said the latest report showed more “good news” as Paris stabilised the economy. “There has been progress but there certainly is much more to do. That will be for the next government to decide and so we will look very carefully at what they put forward,” he said, referring to upcoming French presidential elections. Among other countries running “excessive imbalances”, the Commission noted that Italy continued to have very high debt levels – currently around 130% of GDP – while the economy struggled for growth. Recent political upheaval had also stalled needed reforms since mid-2016, it noted. Spain meanwhile, categorised as “experiencing imbalances”, was in the midst of a strong recovery which supported rebalancing of the economy. European Union member states are supposed to keep budget deficits – the shortfall between government revenue and spending – at not more than 3% of GDP. Accumulated public debt has a ceiling of 60% of GDP. The Commission polices member states to see they meet these rules but has stopped short of imposing punishments on those who have mostly breached the limits for years. Debt levels especially remain high after the eurozone crisis required massive publicly-funded bailouts, but on budget deficits there has been a significant improvement led by Germany, which has balanced its books.